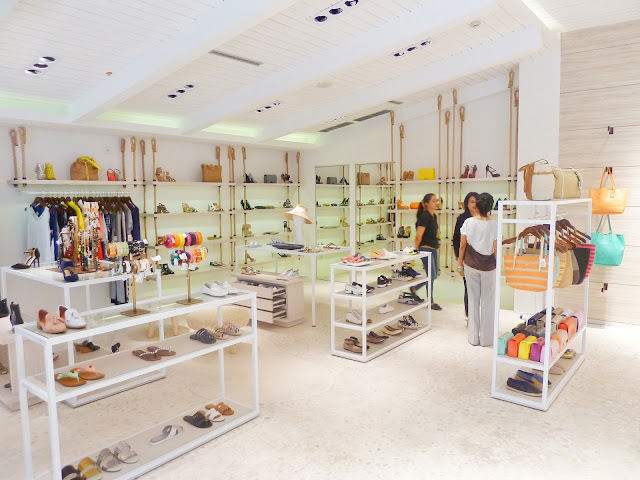 Jakarta's most loved multi-label shoe and accessory store for him and her makes it's Balinese debut at Seminyak Village. 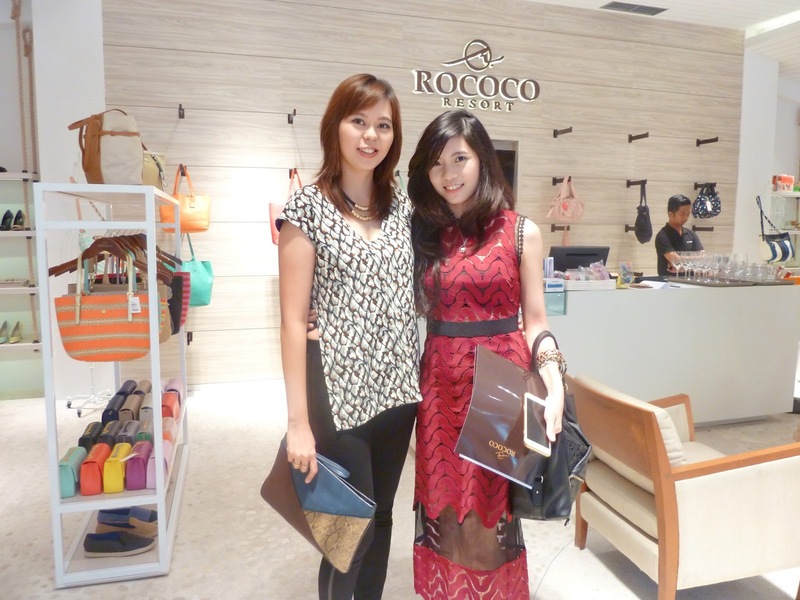 Rococo takes it's first step outside Jakarta by launching Rococo Resort in Bali. 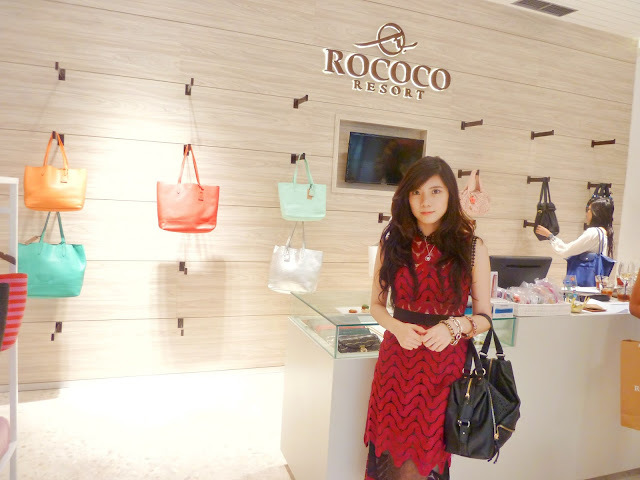 Rococo Group is fashion retailer known for it's high end fashion for women, men and kids collection with multi-brand designers. They already had a total ten stores in Jakarta. 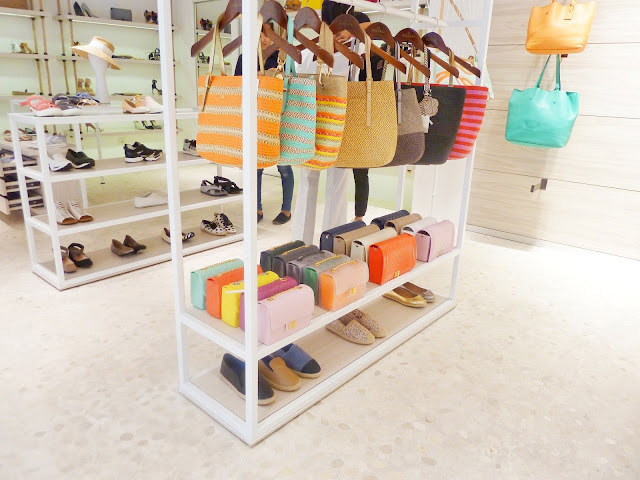 So, basically if you're looking for your favorite designers or brand, you can find here at Seminyak Village level 1 unit G16-G17, Jl. Kayu Jati no. 8 Seminyak, Bali. 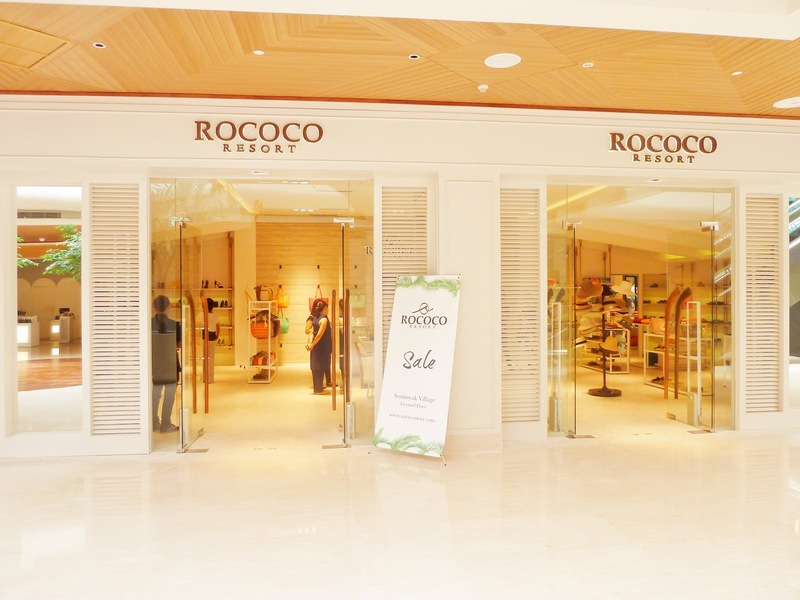 At Rococo Resort, the men stay current with stylish ready-to-wear collection by Joe's Jonas, JV Star USA and Vince, resortwear by Vilebrequin and Shoe Collection by Cole Haan and JV Star USA. 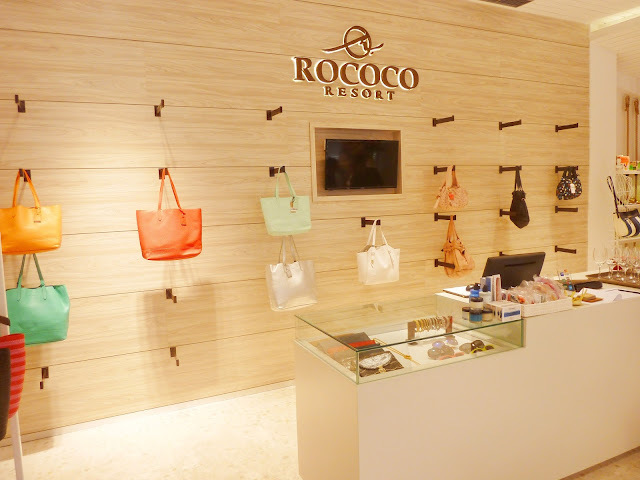 Rococo Resort also offers stylish and fun ready-to-wear collection for kids by Young Faboulous & Broke and Milly Minis, resortwear by Vilebrequin and shoe collection by Michael by Michael kors, and also Eductional Toys by Thames & Kosmos. 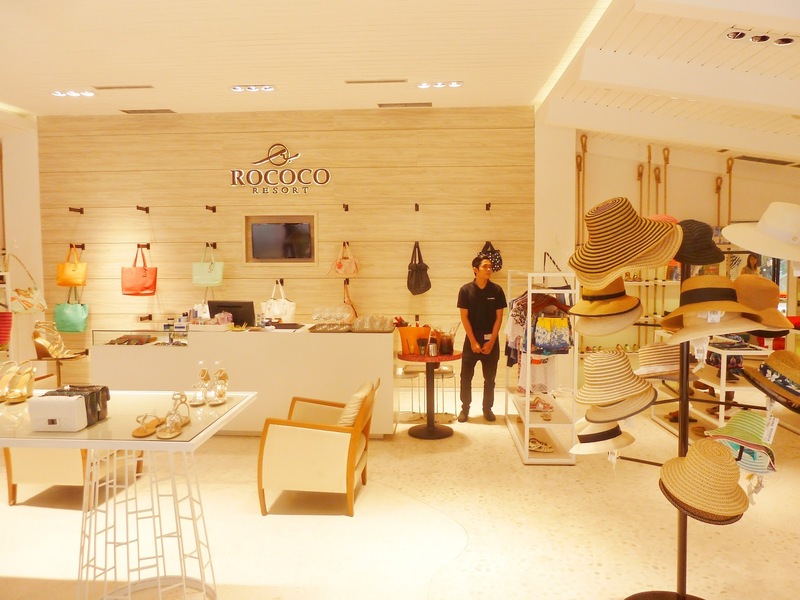 Rococo Resort is a beautiful store with a nice atmosphere, they offer a warm service so you can enjoy your time shopping from the best names here. Of course, I was wondering the difference between Rococo Resort Bali and Rococo Store Jakarta. 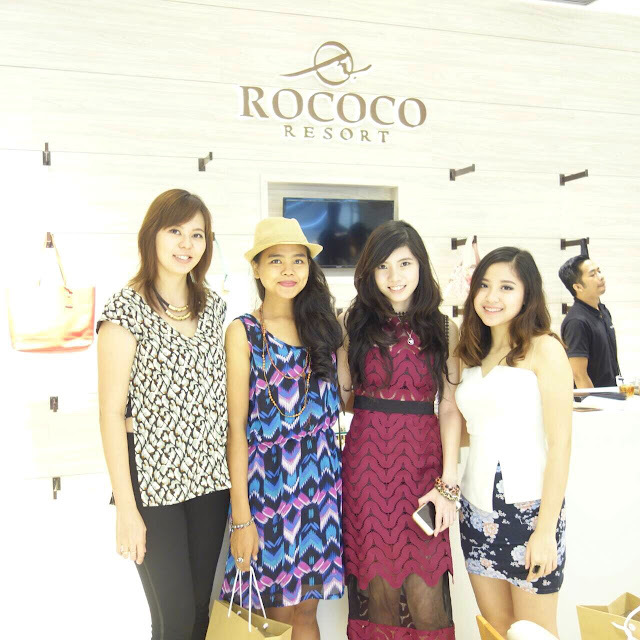 Ms. Ditya as Rococo PR said that not all of Rococo Resort Bali's collection available in Jakarta, such as their beach wear. 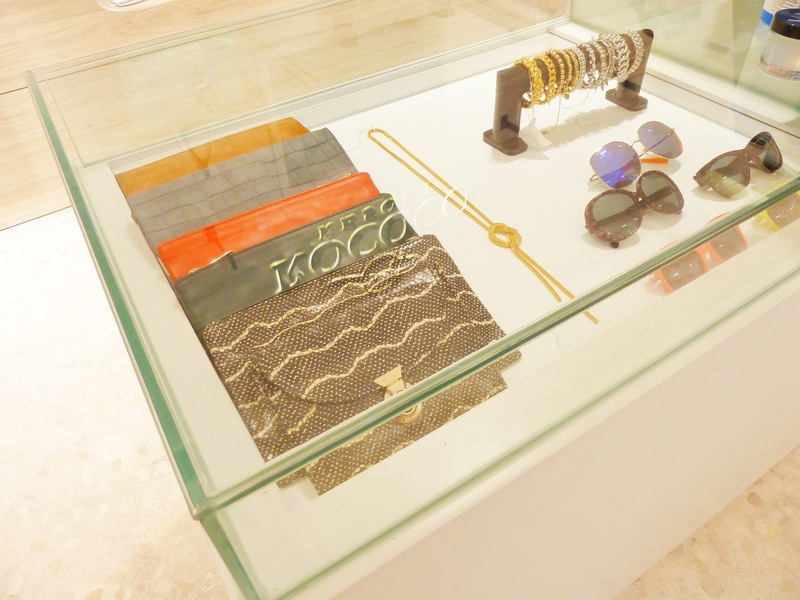 Beside of that, their range price is quite the same around US$100-900. Photo by my dearest bestie, Vivi Yuliana.